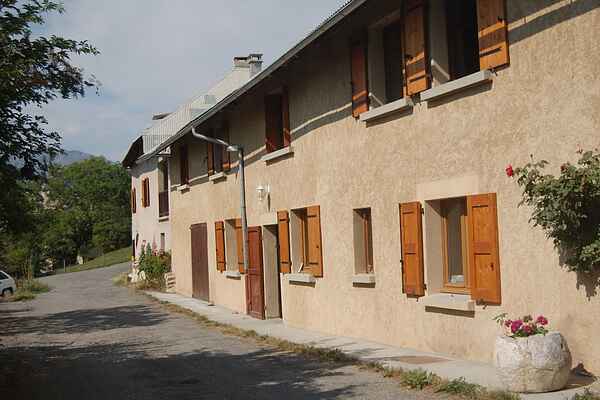 Attractive former farm, completely renovated to offer you a nice holiday. Located on the slope of Saint André D 'Embrun here have a phenomenal view over the Alps and Lake Embrun.Vanuit your holiday you can make very nice walks in the mountains. In addition, you can enjoy long summer evenings in Embrun on several terraces.